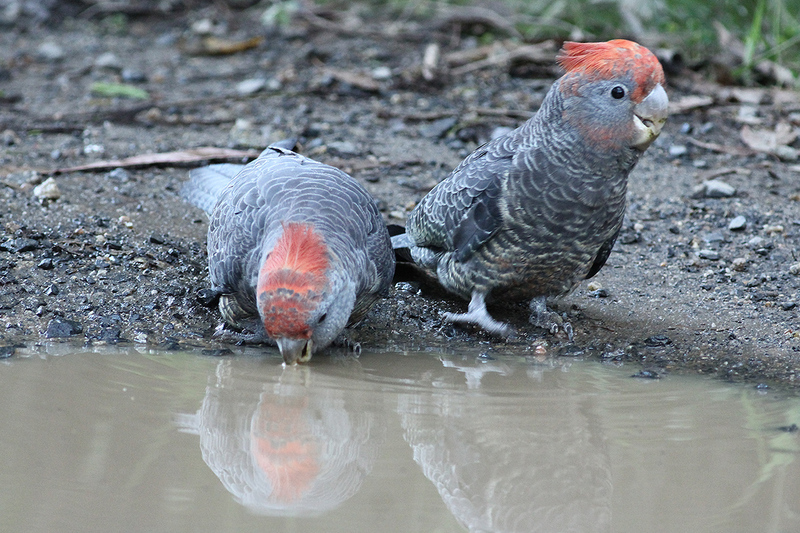 A day’s birding in the vicinity of Melbourne can result in an amazing variety of birds. There is a great diversity of well-protected habitats that can easily be visited during a day trip. These include temperate rainforests in the scenic Yarra and Dandenong ranges behind the city, which harbour Superb Lyrebird, Pink Robin, Red-browed Treecreeper, Satin Bowerbird and many secretive bush birds; freshwater and coastal wetlands, including one of Australia’s premier birding destinations, the Western Treatment Plant, a vast complex of lagoons, swamps, waterways, grasslands and coastal shoreline. An abundance of waders and waterbirds take advantage of these food-rich wetlands for feeding, with nearby areas of higher ground for roosting. Apart from most southern Australian waterfowl species, less common birds to be found here include Golden-headed Cisticola, Striated Fieldwren, Lewin’s Rail, Fairy Tern, Blue-winged Parrot, Black Falcon and many more. Other habitats within reach of the city include farmland, remnant pockets of native vegetation, and rural & urban environments. 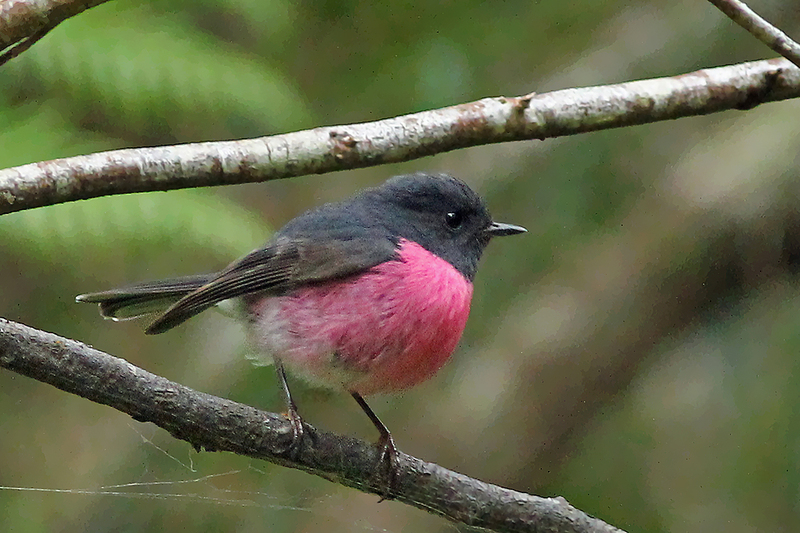 This variety of habitats can easily be covered in a day’s birding and will result in sightings of many different bird species: waterbirds, raptors, parrots, cockatoos, lorikeets, honeyeaters, robins, treecreepers, flycatchers, fairy-wrens, finches and many, many more. 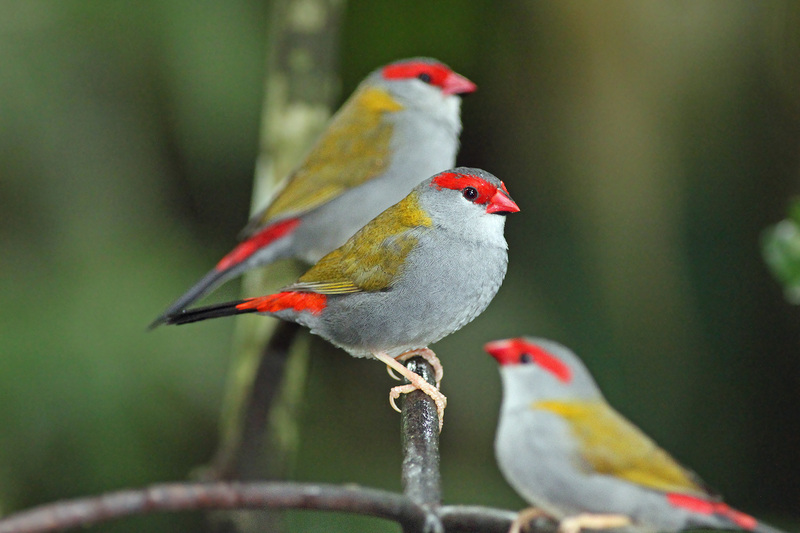 Our local guides are available to take you out birding for any duration. If you like to do a “Big Day”, we aim to maximise the species list by visiting a variety of habitats (expect 100-120 species, more in our spring and summer when migratory species, including waders / shorebirds are present). If you like to have a relaxed birding day we’ll show you the highlights of our local area, visiting a number of different parks and reserves each with its own unique birdlife. Perhaps you’d like to focus on bird photography? 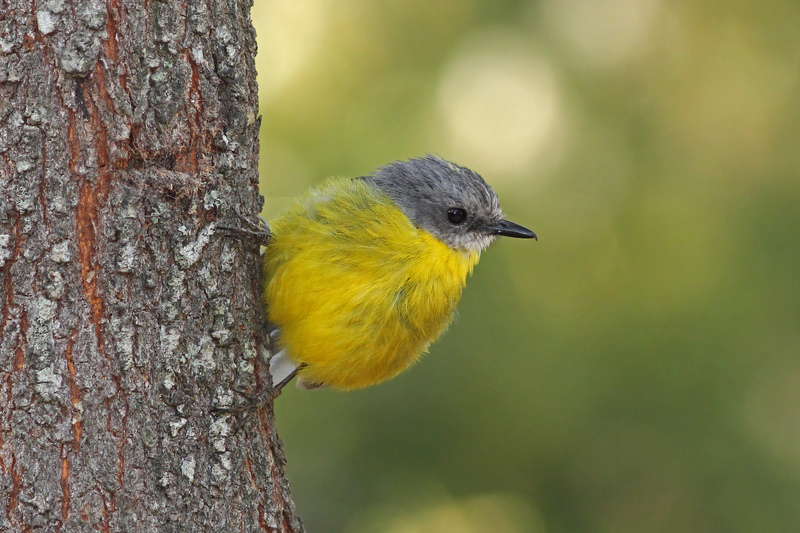 Our experienced, knowledgeable and friendly guides are more than happy to show you their favourite birding spots and adjust the day to your particular wishes. Please contact us for further information, or to check availability and rates.